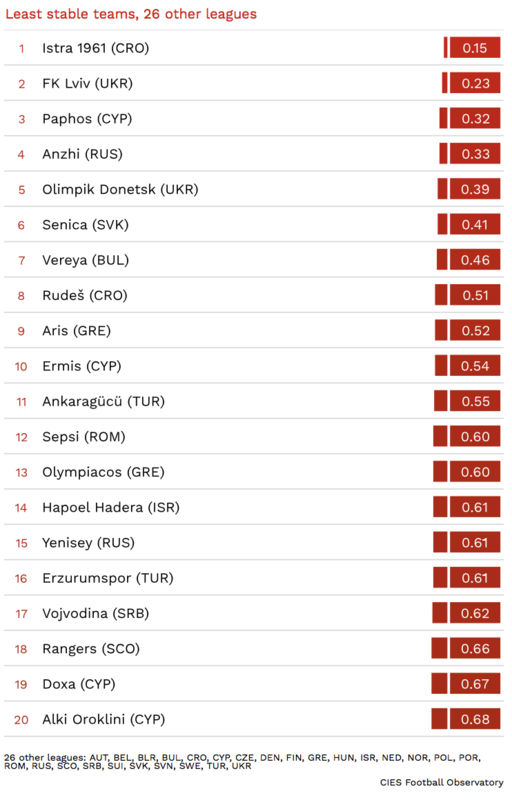 October 12 – The transfer market might bring monetary riches (usually for a very few) but on-field success is not created annually in the transfer money market but in the establishment of long serving and stable squads, according to the latest analysis by the CIES Football Observatory. CIES stats show that only three teams in Europe have fielded this season players who have been in the first team squad since more than five years on average: Real Madrid (5.84 years), Barcelona (5.36) and Bayern Munich (5.26). 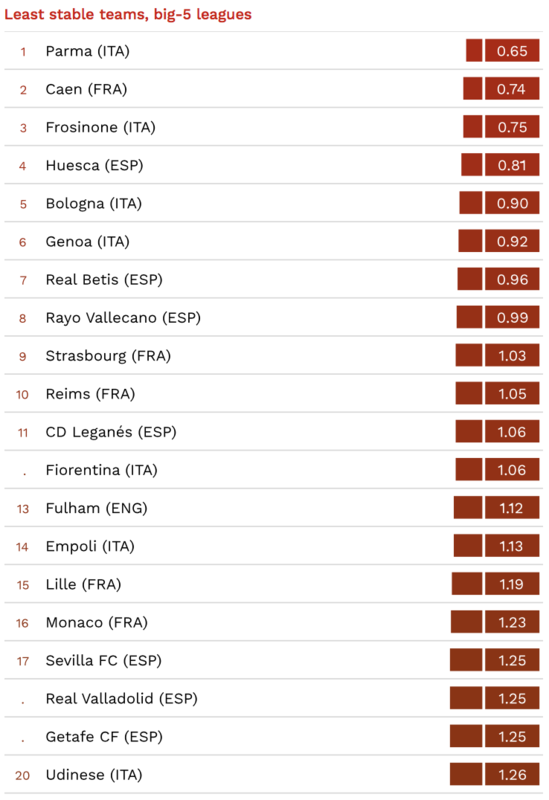 “The majority of teams with the highest stability figures are among the most competitive teams in their respective leagues. The opposite holds true for the least stable clubs. 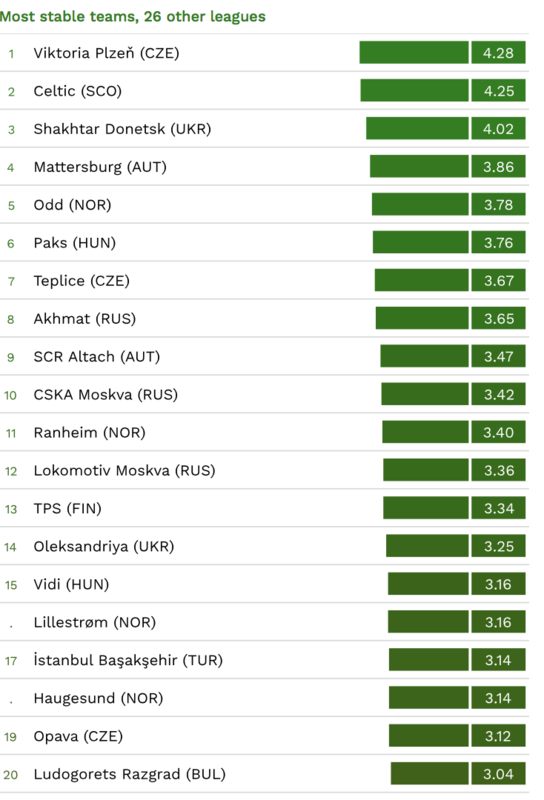 The lowest stability levels were recorded for the Croatian team Istra (0.15 years) among the 31 top divisions surveyed and for the Italian side Parma (0.65 years) at big-5 league level,” say the CIES authors. 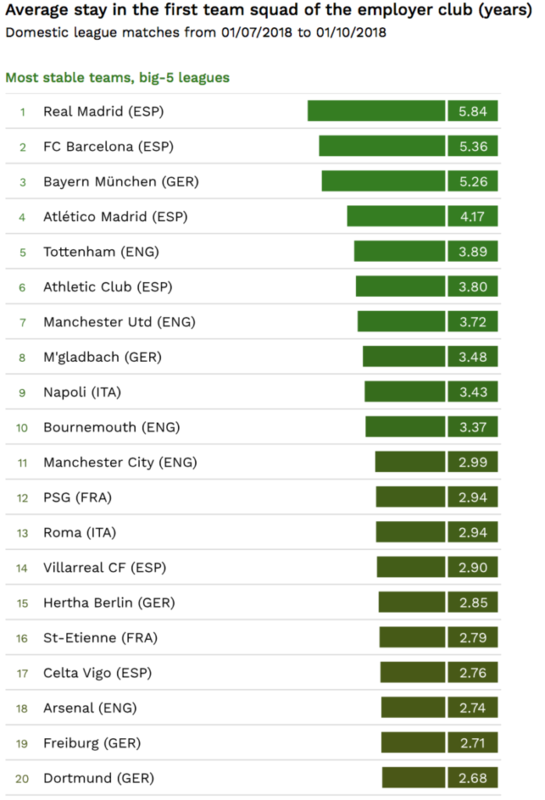 The only obvious missing name from Europe’s giant clubs in the top 20 table of Big 5 league clubs’longest serving squads is Juventus.